Our primary focus is to reach out to different groups in our community. To reach out to our community. To enrich lives through music appreciation. One way we have done this is through performing for those who can't easily go to concerts. 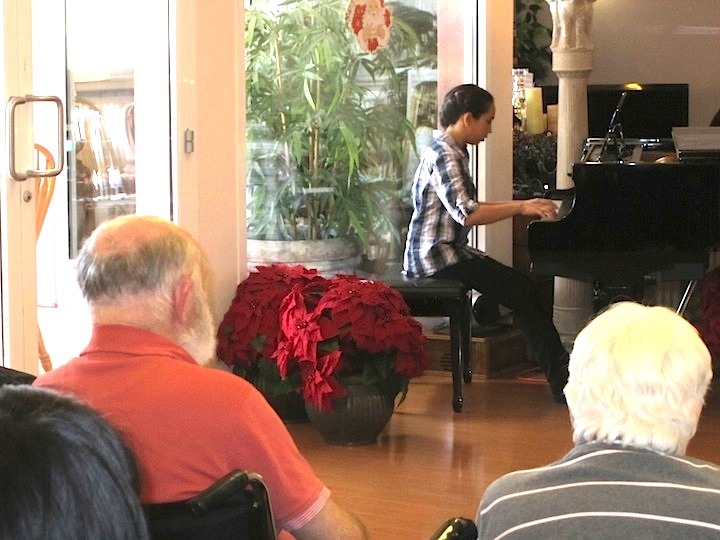 San Mateo Branch teachers’ students perform at Assisted Living and Nursing Homes. 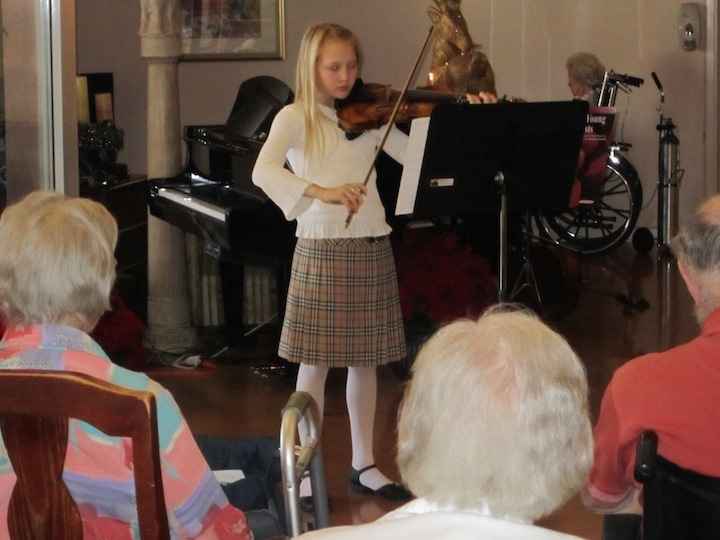 These recitals not only build confidence in our students, but are thoroughly enjoyed by the residents as well. To see the guidelines and sign up procedures, click on this link: Community Outreach Recital Guidelines.